We’re back after our long winter break to give you an episode on “Fathom, Vol. 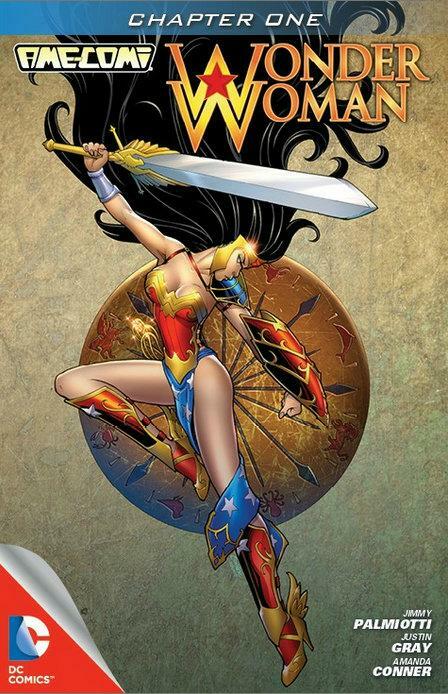 1” by Michael Turner to kick off our series on comics with new superheroes. 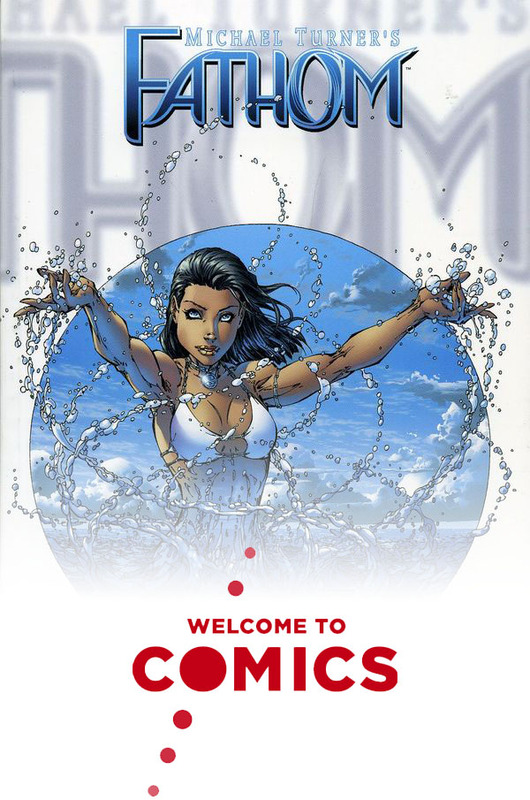 In Fathom, a young woman named Aspen gains superpowers and becomes embroiled in a war between those above and those below. We have a great time talking about this comic, from the incredible art that made Michael Turner a juggernaut in the 90’s all the way to those dangling plot points. Plus, we talk about Thor: Ragnarok, the MCU, and Disney’s role in nerddom in 2018. Download the “Nightwing: A Knight in Bludhaven” episode. 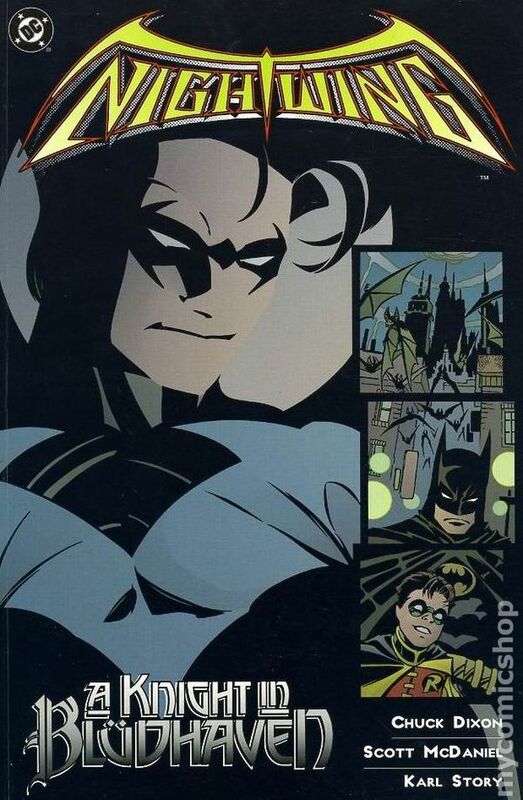 Our Sidekicks Movin’ Up series rolls on toward the ultimate sidekick, Robin, with “Nightwing: A Knight of Bludhaven.” The Boy Wonder takes on a gangland mystery when 21 bodies float upriver into Gotham from the slimy suburb of Bludhaven. We talk about 90’s art, sneaky cops, and the spinning roulette games of Bludhaven’s criminal underworld. Also, nagging women make the world go ’round. For more information on past or future shows, visit www.AtomicPoweredSuperCast.com!